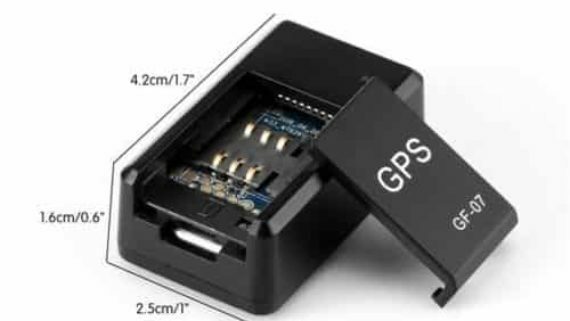 After insert GSM sim card and turn on power, it automatically pick-up Telephone or mobile phone calls, and transfer audio signals to earpiece. The powerful inductive coil can drive earpieces within 40cm. Please use regular SIM card (size 15x25mm). Make sure the pins down. Can not support new MINI SIM cards. Press “Power” button and hold for 5 seconds, Blue light will flash 4 times, and able to hear “ding…ding…” alarm sounds in wireless earpiece. Click the “Reset” button will turn off power immediately even its in the phone conversation status. The “Reset” button is as flat as the housing. It ensures user will not push the “reset” by mistake. Push the MUTE button again will reactive audio output. Mute button is invalid in power off status. Stop audio output:- Press “Mute” button in phone power on status. No indicator:- In power on or power off status. Press “reset” and turn on power. Why is not able to turn on power and no blue light? Because the battery is inactive. To active the battery need to recharge the power for a few seconds. If Red indicator turns on, it means battery is activated and ready for work. Have turn on the power but can not pickup phone call? Please ensure the SIM card supports GSM900 and GSM1800 networks. Please connect to power adaptor and recharge for 4 hours. If battery power is low, can not pickup phone calls. Please check if your country have special rules on the IMEI number. Then contact our agent or contact our sales team. 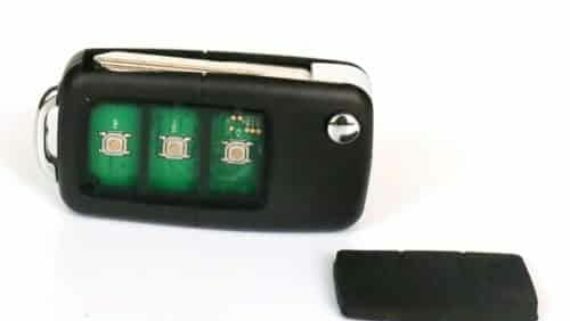 Its in phone conversation, have green light, but can not hear anything. Please press the “Mute” button to restore the audio output function. The volume is too low that can not hear clearly. 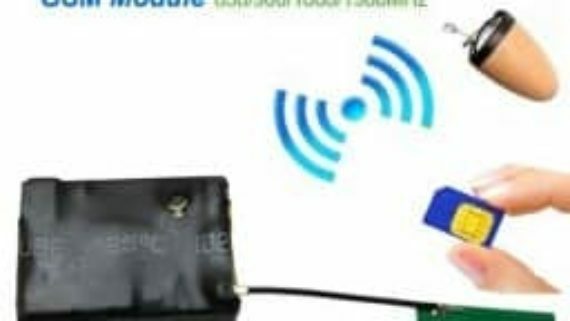 Please put GSM box within 50cm to wireless earpiece. If the distance is more than 50cm the earpiece can not pickup strong signal. The volume is too loud, how to reduce the volume? GSM box maxed audio power and not able to change the volume. 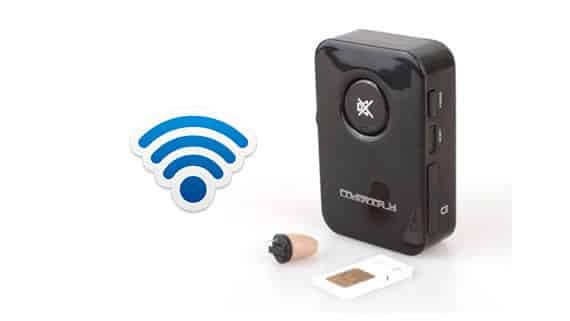 Please put GSM box in further distance to earpiece to get clear and comfortable sounds.